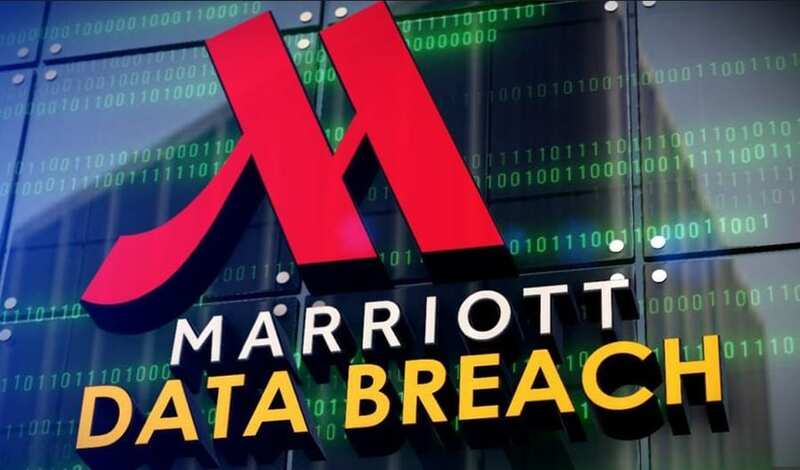 marriott data breach to find out what to do. Review your payment card statements carefully. Look for credit or debit card charges you don’t recognize. If you find fraudulent charges, contact your credit card company or bank right away, report the fraud, and request a new payment card number. Consider placing a free credit freeze on your credit reports.A credit freeze makes it harder for someone to open a new account in your name. Keep in mind that it won’t stop a thief from making charges to your existing accounts. A similar incident occurred earlier this week with the social platform, Quora. The company announced that account information and private messages of about 100 million users may have been exposed. It's important to note that although Marriott and Quora may have fixed the holes in their systems, the damage is far from done. Some cybercriminals will wait until the dust settles to act on stolen information, while others will leverage the publicity of these events and send urgent phishing emails with malicious content to make you think you were compromised. Such post-incident tactics do in fact work, so you should be on the look out and always follow best computing practices. Do not click an email if you suspect it is fake, rather, contact the organization directly to confirm its legitimacy. The big take away here is that it's critical for you and your users to be aware of these incidents and the post-breach tactics that come along with them. Cybersecurity is not a set it and forget it service — it requires ongoing efforts to stay abreast of the latest threats and willingness to adapt new cybersecurity strategies accordingly. Hackers are moving just as fast (if not faster) than cybersecurity experts and they continue to find holes in networks large and small. Remember, the more layers of protection you have, the better off you'll be. Want to know what it takes to ramp up your business security? Contact us today to discuss some of the tools and strategies we use to keep our clients safe. You may have heard the recent news that the Marriott Starwood guest reservation database was hacked, exposing personal information of up to 500 million people including their home and business addresses, emails, dates of birth, credit card numbers, and passport information. Marriott announced it would cover the $110 passport fee for anyone who can prove fraudulent activity took place. Marriott is also offering those who were hacked a year of free personal information monitoring from Kroll, a risk consulting firm. The company tracks black market sites where personal information is shared to alert you if your data is compromised.